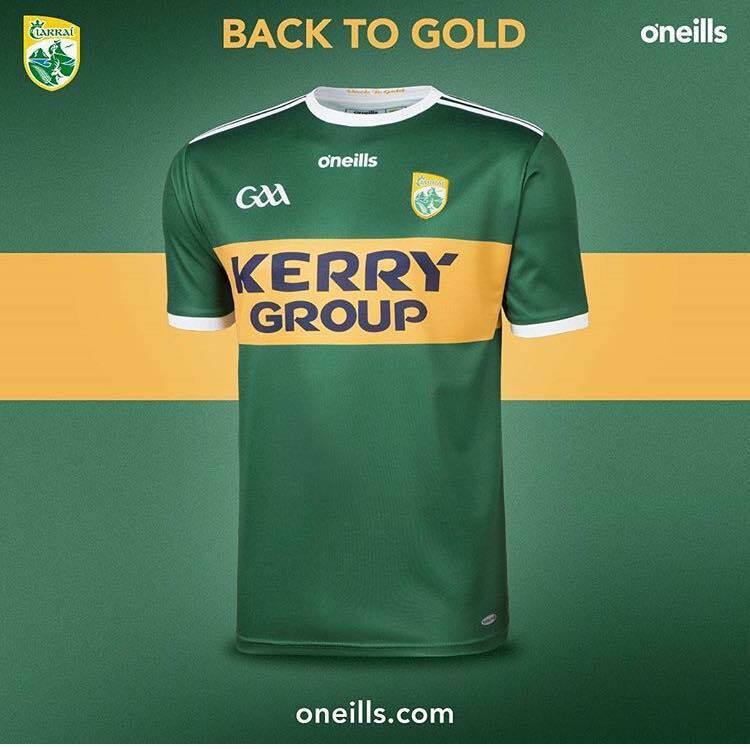 The Allianz Hurling League Division 2A series for the Kerry senior hurlers gets underway on this Sunday, 28th January with an away game in Round against London. Venue is McGovern Park, Ruislip in West London. The game will have a 1.00p.m. throw in. Kerry will have just 2 home games in the league - versus Carlow on Sunday, 4 February and against Meath (12.30p.m.) on Sunday, 25 February – as part of a double bill with the senior footballers, who play Galway. The away games will be against Kildare at Newbridge on Sunday, 18 February and in the last round of the League against Westmeath on Sunday, 4 March. The top two teams after the league stages will contest the Final on Sunday, 11 March. Crotta O’Neill’s Hurling Club will hold a victory social on Friday week, 2 February at Ballyroe Heights Hotel to mark their 2017 County Minor Hurling Championship win. Causeway GAA Club will hold an Under 21 &amp; Intermediate Victory Social on the same night at McHales Stretford End in Causeway. Abbeydorney Hurling Club will hold their Club Awards night in their Clubhouse on Saturday, 3 February. The Annual Convention of the North Kerry Hurling Board took place at Lixnaw on Thursday last. The following officers were elected: Chairman - Pat Dineen (Kilmoyley); Vice Chairman - Tommy O’Connor (St. Brendan’s); Secretary - Joe Walsh (Kilmoyley); Treasurers - Paudie Dineen (Abbeydorney) &amp; James O’Connor (Ballyheigue); Development Officer - Tom Lawlor (Ballyheigue); Cultural Officer - John Lucid (Ballyheigue); Fixtures Secretary - Timmy Weir (Abbeydorney); Children’s Officer - Fiona Casey (Causeway). The Board has fixed the following dates for the 2018 North Kerry Senior championship: Round 1 on Friday, 30 Aug., semi-finals on Friday, 8 Sept. &amp; Sat. 9 Sept with the final on Saturday, 22 Sept.
Tralee Parnell’s have organised a coaches’ workshop at the I.T. Tralee on Friday, 2 February from 6.30p.m. to 8.00pm. Two of the top hurling coaches in the country will conduct matters – Kilkenny’s Martin Fogarty, the current National Hurling Development Manager and Joey Carton the Coaching Games Manager for Munster GAA. All club managers, coaches and parents thinking of getting involved with coaching should attend as should all current club Parnell’s managers and coaches. The session has been organised by David O’Dea. Parnell’s are also running a 7 week hurling Academy for children born from 2005 – 2013 at Tralee Sports Complex, starting on Tuesday, 6 February. As usual Equipment is available to borrow and all boys and girls are welcome. Further details of both these events on the Tralee Parnell’s website.